Iodine is found in every organ of the body and is essential for humans. Almost all of us are low on iodine. Low iodine levels are linked to many health problems. In 1829, a French physician named Jean Lugol originated a solution which contains 5% of elemental Iodine in a 10% solution of Potassium Iodide. It has been used steadily ever since. Iodine is an essential mineral, a very high percentage of people are iodine deficient, according to Dr David Brownstein, author of "Iodine: Why You Need It, Why You Can't Live Without It." People take Lugol's Iodine for various benefits, such as to increase energy, boost the immune system and promote detoxification. They also take it for the thyroid gland, as the thyroid requires iodine to function normally. Lugol's Iodine solution is often used as an antiseptic and disinfectant, for emergency disinfection of drinking water. These uses are possible since the solution is a source of effectively free elemental iodine, which is readily generated from the equilibration between elemental iodine molecules and triiodide ion in the solution. It is supplemented with for iodine deficiency. Lugols Iodine was used in the Chernobyl disaster as an emergency source of iodide to block radioactive iodine uptake, it was widely available as a drinking water decontaminant. Found in every organ of the human body. Supports normal growth of children. Rates of iodine deficiency have reached epidemic levels, increasing fourfold over the past 40 years. Iodine is quiet a rare element. Iodine is however found in abundance in the oceans. However its presence in soil is very low in many places around the world, including the USA. The human body does not produce Iodine so it is an important part of your diet. Foods which analysis shows are particularly rich in Iodine include all foods from the ocean, along with radishes, asparagus, carrots, tomatoes, spinach, rhubarb, potatoes, peas, strawberries, mushrooms, lettuce, bananas, cabbage, egg yolk, and onions. Even with a good diet many people simply don't have enough Iodine. Actually unless you are eating a typical Japanese diet chance are you're low on it. Slower than normal heart rate. Chronic feeling of being cold. Constipation. Unexplained weight gain. Dry skin, hair-loss or poor dry hair. Weakness, muscle aches. Depression, and fatigue. Reduced alertness ("brain fog") and lowered IQ. Inability to produce saliva, producing dry mouth. Nodules, scar tissue, pain, fibrosis. Inability to sweat normally (Iodine use for 3-4 weeks can reverse this symptom, allowing your body to sweat normally again). Iodine deficiency during pregnancy has been linked to autism in a recent University of Arizona study. In extreme cases, people with low thyroid function experience cognitive decline and babies born to mothers with inadequate iodine levels are at high risk for a unique form of mental retardation known as cretinism. Researchers are warning iodine deficiency could be becoming endemic in the UK "A study involving more than 700 teenage girls at 9 UK centres found more than two-thirds had a deficiency. Iodine deficiency is the most common cause of preventable mental impairment worldwide, affecting a third of the world's population. 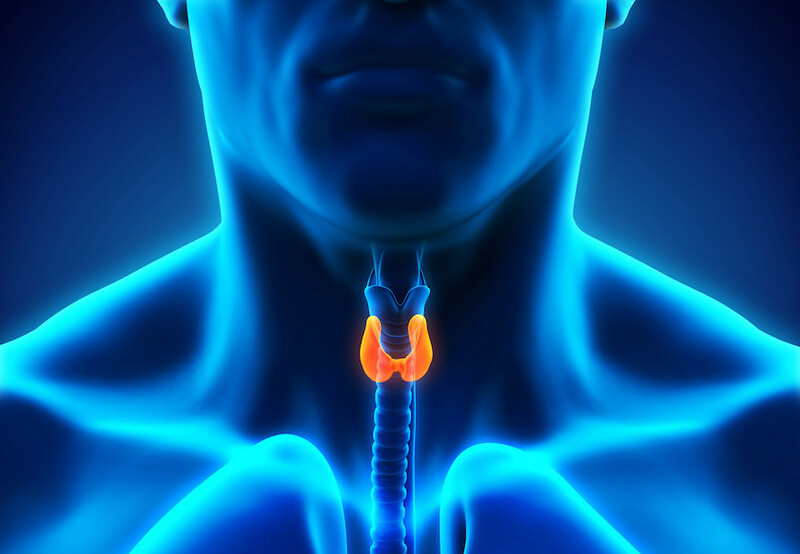 Iodine is necessary for the thyroid gland to perform properly. The human thyroid gland is located in the neck, and all the blood in the body passes through the thyroid gland every 17 minutes. Because the cells making up this gland have an affinity for iodine, during this 17-minute passage, the gland's secretion of iodine kills weak germs that may have gained entry into the blood through an injury to the skin or the lining of the nose or throat, or from being eaten and absorbed by the digestive tract. Virulent germs are rendered weaker during each passage through the thyroid gland until they are finally destroyed. But only if the gland has its normal supply of iodine. It is well established that the Iodine content of the thyroid gland is dependent upon the Iodine available in the food and water intake of the individual. If the Iodine intake is low, the gland is deprived of the element it needs to do its work. Japan, with the highest life expectancy in the world, has the highest iodine intake in the world. They also have the highest life expectancy. Iodine contributes to the production of thyroid hormones and thyroid function. It is well established that the Iodine content of the thyroid gland is dependent upon the Iodine intake of the individual. If the Iodine intake is low, the gland is deprived of the element it needs to do its work. Too little thyroid hormone (hypothyroidism) results in just the in some harsh symptoms outlined above. Cognitive impairment caused by low thyroid function is reversible with Lugols Iodine. Iodine deficiency is the most common cause of goiter, and since it causes hypothyroidism, is also the most common endocrine (glandular) problem in the world. FOLK MEDICINE IN VERMONT is interested in three R's-Resistance, Repair, and Recovery. First, the individual asks himself whether his resistance to disease is as it should be. Next, is he able to repair tissue injury due to an accident should it occur? Finally, if sickness should come, is his body able to bring about recovery? Somehow during the passing years, he has learned that iodine is related to the ability to resist disease. 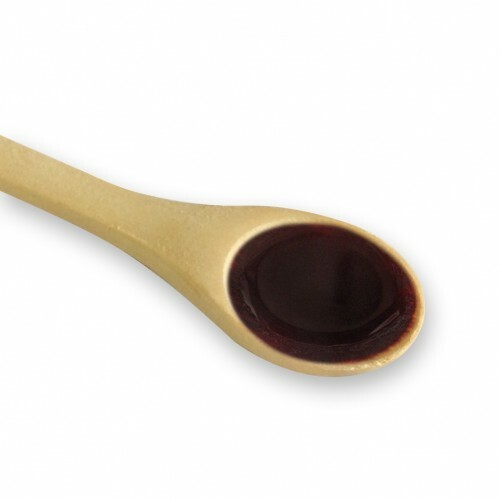 Iodine is necessary for the thyroid gland's proper performance of its work. The human thyroid gland is located in the front of the lower part of the neck. All the blood in the body passes through the thyroid gland every 17 minutes. Because the cells making up this gland have an affinity for iodine, during this 17-minute passage the gland's secretion of iodine kills weak germs that may have gained entry into the blood through an injury to the skin, the lining of nose or throat, or through absorption of food from the digestive tract. Strong, virulent germs are rendered weaker during their passage through the thyroid gland. With every 17 minutes that rolls around, they are made still weaker until finally they are killed if the gland has its normal supply of iodine. If it does not, it cannot kill harmful germs circulating in the blood as Nature intended it should. It is well established that the iodine content of the thyroid gland is dependent upon the iodine available in the food and water intake of the individual. If the iodine intake is low the gland is deprived of an element it needs to do its work. We learn in Vermont folk medicine, however, that this gland performs other functions besides killing harmful germs in the blood. The first is the rebuilding of energy with which to do the day's work. There is a definite relationship between the amount of energy you have and your iodine intake. The first question in the presence of a condition of depleted energy is, Is the soil of the state in which one lives iodine-poor? Second, is the deficiency being made up by supplementary means? All soils containing granite are iodine-poor and Vermont is one of them. This fact is very important to people living in Vermont and well may be important to those living elsewhere. When energy and endurance run low in relation to doing the day's work, then the taking of iodine needs to be considered. The second function of iodine is to calm the body and relieve nervous tension. 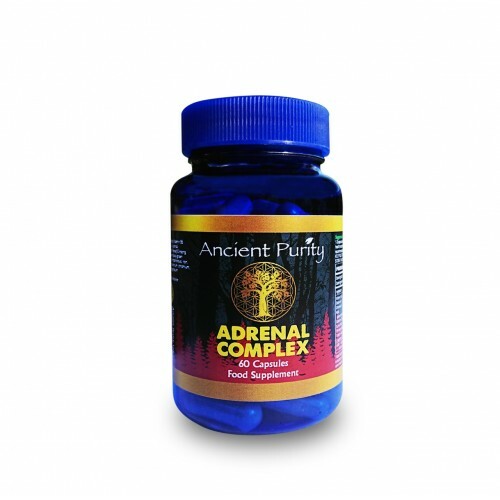 When nervous tension runs high there is irritability and difficulty in sleeping well at night, and the body is continually on a combat basis, organized for fight and flight. All these points stress a body's need for iodine to lessen nervous tension, relax the body and enable it to organise for peace and quiet, by the building and storing of body reserves against time of need. I have learned through Vermont folk medicine that it is possible to repeatedly change an irritable, impatient, and restless child under ten years of age into a calm, patient individual within two hours' time by giving one drop of Lugol's solution of iodine by mouth in a vegetable or fruit juice or in a glass of water made acid in reaction by adding a teaspoonful of apple cider vinegar. I have repeatedly prescribed this in order to make it possible for a mother of a racehorse-type little boy or girl to be able to live comfortably with the child. I have never seen it fail to calm down a nervous child. The third function of iodine in the human body relates to clear thinking. The mind simply works better when the body is supplied the iodine it needs. Then there is the matter of the storing of unwanted fat. Iodine is one of the best oxidsing catalysts we have. A catalyst is a match which touches off in the body the fire that burns up the food we take in each day. If this food is not properly burned off, it may be stored as unwanted fat. A function of Iodine in the human body relates to clear thinking. Iodine is linked with normal cognitive function. This is the process in the brain responsible for memory, attention, learning, reasoning, and decision making. In natural health it's long been known Iodine deficency can negatively effect the brain. Recent research has also linked low Iodine levels to depression and anxiety. The pituitary gland produces TSH to signal the thyroid to produce more thyroid hormones. Fluctuations in TSH can indicate the thyroid is to low in Iodine to function correctly. Looking at Iodine benefits beyond, we feel fluoride (found in tap water/toothpaste) settles into the pineal gland. Iodine deficienciy leaves room for Iodine’s elemental cousin, fluoride, to take its place. The human body has no use for fluoride so the body isolates it in a calcium husk. So a calcified low functioning Pineal Gland. So if we increase Iodine intake we reduce the effect of fluoride on all organs. As hormones, T4 & T3 regulate gene expression. Think of genes as a light switch and hormones as your hand; you use you hand to turn on, or turn off the switch. Similarly, hormones turn on, or turn off genes. Not consuming enough iodine can result in not having enough T4 & T3 to turn on the genes that regulate the very neurotransmitters that regulate your mood. 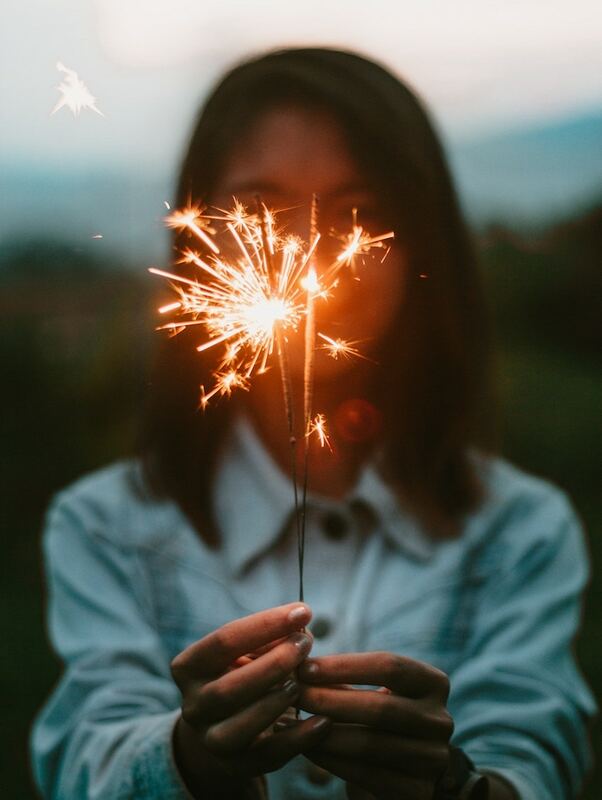 Serotonin: Studies show that low levels of T3 results in low levels of serotonin which can lead to decreased mood/happiness, depression, changes in social behaviour, and increased anxiety. Dopamine: T3 also regulates the action of dopamine (which is converted into norepinepherine/epinepherine) which affects memory, feelings of pleasure & reward, focus & attention, and improved behaviour and cognition. GABA: T3 is needed for optimal GABA production and therefore helps you respond to stress better. Low T3 via low iodine intake can result in impaired GABA production and increased anxiety. Acetylcholine: Low iodine intake and low T4 & T3 can result in low acetylcholine levels in the brain affecting cognition, memory, recall and mood. Acetylcholine is needed for learning and forming new memories. Iodine is abundant in the Oceans. We recommend you research the dose of Iodine in depth. 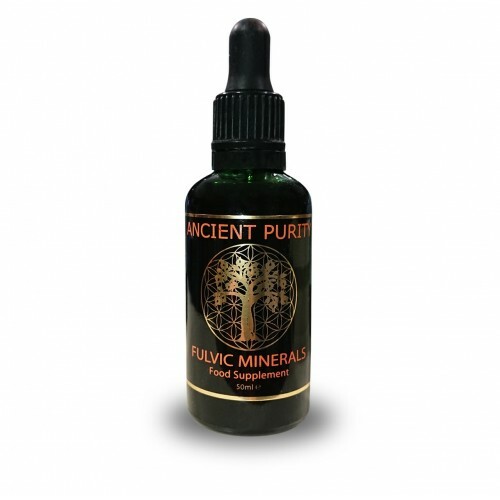 Many people take 2 drops in clean water daily or as advised by their healthcare practitioner. Lugol's Iodine can be easily absorbed into the body through the skin and many people prefer to take Iodine this way. It is also recommended that you consider the use of Selenium and fermnted food (or Probiotics). We cannot recommend a specific dose and length of use. We cannot recommend dosage regarding children and pregnant women. Please research Lugols Iodine dosage. Applying to skin: Apply a little to a small area of skin first to check for reaction. The RDA is 150 MICROgrams and you’ll find that in most good multivitamin sources and tinctures and capsules based on kelp and other herbal materials. This is what is found on most internet sites and health food stores. Although this is a bare minimum dose it is what most physicians and pharmacists are most comfortable with. In many experts opinion, this is bare bones iodine supplementation. The so-called Japanese dose of 12.5 to 13 MILLIgrams a day of one of the iodine forms (Potasssium Iodide, Iodine/Potassium Iodide or Potassium Iodate) is probably where you want to be for most nutritional requirements. It is very safe and considered optimal based on the good health of the Japanese who get around this amount on a daily basis. Keep in mind most forms of iodine contain some non-iodine material (Potassium, Oxygen). According to Dr. Michael B. Schacter of the Schacter Center for Complementary Medicine, in iodine deficiency states it can take up to a year to become sufficient in iodine using this dose. You could go a bit crazy and take a higher dose, for non-emergencies, 30-50 MILLIgrams, which in many expert opinions, is as high as you should go. It’s probably safe (although no one know for sure), but be vigilant for hyperthyroid or hypothyroid symptoms. Signs of hyperthyroidism include oily or sweaty skin, high blood pressure, heart palpitations, jitteriness,bulging eyes and signs of hypothyroidism include sluggishness, low blood pressure, dry skin, cold extremities, fatigue and hair loss . In iodine deficiency conditions, again according to Dr. Schacter, it can take several months to become sufficient taking this kind of dose. The 130 MILLIgram dose (and some people are suggesting 150 MILLIGRAMS!) is extremely high and not required for most iodine needs. It is considered an emergency dose for those who live near a site of large release of radioactive iodine-131. According to the CDC a single 130 MILLIgram dose of Potassium Iodide protects the thyroid for 24 hours. Keep in mind, too much iodine can be a problem and, for whatever it’s worth, this is not a dose we can recommend for other than an emergency. That beng said, there are physicians who are on record saying that higher doses, even gram amounts (1 gram = 1000 MILLIgrams) can be used therapeutically for life threatening health issues for short periods of time. Lugol’s Solution which is standardized to 10% iodine, although due to FDA interference in the USA most Lugol’s today is 4% or 2% strength. Nevertheless, we will base the math on the traditional 10% Lugol’s formulation. This is a combination iodine product made with Potassium Iodide (76.5% iodide) and Elemental Iodine. The way the math works on this one, 2 drops of Lugol’s is the equivalent 13mg dose of an Iodine/Potassium Iodide blend. Because some of that iodide is in a potassium iodide format, which contains some potassium, somewhat less than 13mg is going to be iodine. After all is said and done this nets a total around 11mg of iodine per 2 drops. And, this allows the patient to have the benefit of both iodine and iodide, although this is a less relevant concern for people using Lugol’s for radiation protection. This means that around 24 drops of Lugol’s 10% solution is require to deliver the 130mg dose required for radiation protection. Dr Jonathan Wright: (a pioneer in natural medicine): Recommends that women take about 6 mg of iodine per day, and men about 3 mg per day to protect their thyroid and breast health. Dr Abrahams: "The correct quantity of iodine needed to maintain sufficient amounts of iodine in the body is 13 mg. daily. This is 100 times more than the government recognized RDA for iodine. When treating disease we need to raise iodine levels quickly." Dr David Brownstein says "Of all the elements known to be essential for human health, iodine is the most misunderstood. Iodine is the safest of all the essential trace elements, being the only one that can be administered safely for long periods of time in daily amounts as high as 100,000 times the RDA." Dr Schachter: "The treatment dose when a person is iodine insufficient is generally between 12.5 mg and 50 mg daily. Preliminary research indicates that if a person is Iodine insufficient, it takes about 3 months to become Iodine sufficient while ingesting a dosage of 50 mg of iodine and a year to become Iodine sufficient while ingesting a dosage of 12.5 mg of Iodine daily. This equates to 2 drops a day as a maintenance dose and 5 drops a day to reach it, or more if your health specialist advises." Dr Mark Sircus: "When treating life threatening diseases we do not have months to fool around with low dosages. We need to zoom up iodine levels quickly. And we need to get it concentrated to certain tissues or organs. In the 1930s when iodine was still a universal medicine it was used at much higher dosages than anyone even dreams of using today." Prominent thyroid researcher, Dr. Benjamin Eskin, has shown that the thyroid gland and skin prefer to concentrate the iodide form of iodine while the breasts concentrate iodine. His research suggested that the body needs both the iodide and iodine form of iodine, both of which are found in a perfect balance in Lugol's Iodine. Dr Rowen: Dr Rowen has studied iodine in depth, here are some quotes from his work: "Iodine should be stored in your fat tissues, liver, heart, salivary glands, stomach cells, parts of the eye that deal with aqueous fluid and intraocular pressure, and even in specific brain cells that are related to Parkinson's disease." "The second largest concentration of iodine in the female body is in the breasts. To give you an idea of how much iodine your body needs, the breasts must have 100 times as much iodine in the blood to have their fill as does the thyroid! 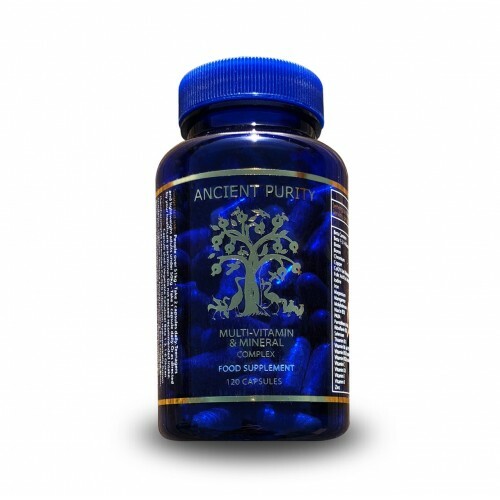 The same is true for the other endocrine glands, the prostate, stomach, and white blood cells." "Many of us integrative physicians have used iodine for decades to completely quell all symptoms of fibrocystic breast disease and menstrual-associated breast pain. Iodine deficiency could also be the cause of your fatigue, chronic illness, immune defects, and lack of stomach acid. An under-active thyroid typically causes fatigue. Iodine supplementation can quickly activate the thyroid and relieve fatigue.Iodine is found in large amounts in the brain including the parts of the brain, associated with Parkinson's disease and the ciliary body of the eye, a possible factor in glaucoma." "In addition to fixing almost all cases of breast cysts, iodine also has a remarkable healing effect on ovarian cysts, and even on skin cysts. (For the latter, I recommend rubbing in iodine right over the cyst) many organs need iodine, but can't absorb it until the blood measurements reach very high levels. The stomach and salivary glands are two such organs, but they can't uptake iodine in any significant amounts until the blood level reaches 100 times what the thyroid needs. Most people do not produce enough stomach acid as they grow older. I firmly believe low gastric acidity can be caused by iodine deficiency, as iodine promotes stomach acidity!" Estimated shelf life from purchase: 2 - 4 years. Storage: Keep in a cool dry place, keep out of reach of children. 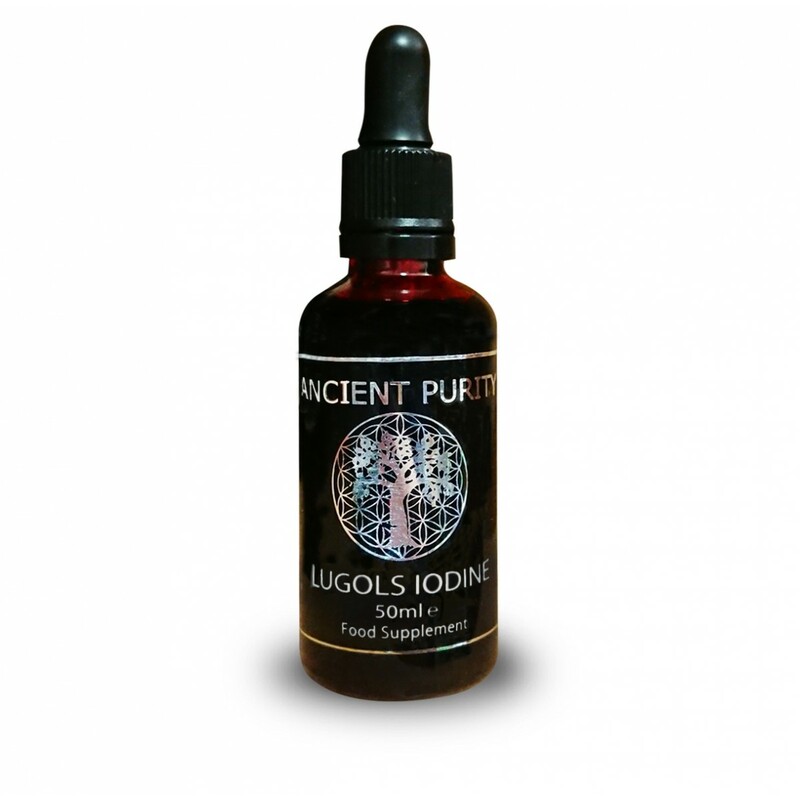 Q - What is Lugol's Iodine? 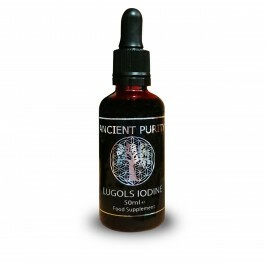 A - Lugols iodine is a brown transparent bacteriostatic fungicidal liquid. It contains 10 parts of potassium iodide to five parts iodine to 85 parts of distilled water. Q - Can I mix Lugol's Iodine into my juices or with other products? A - We think it's best to put the Iodine in a small amount of filtered or distilled water and drink it alone. 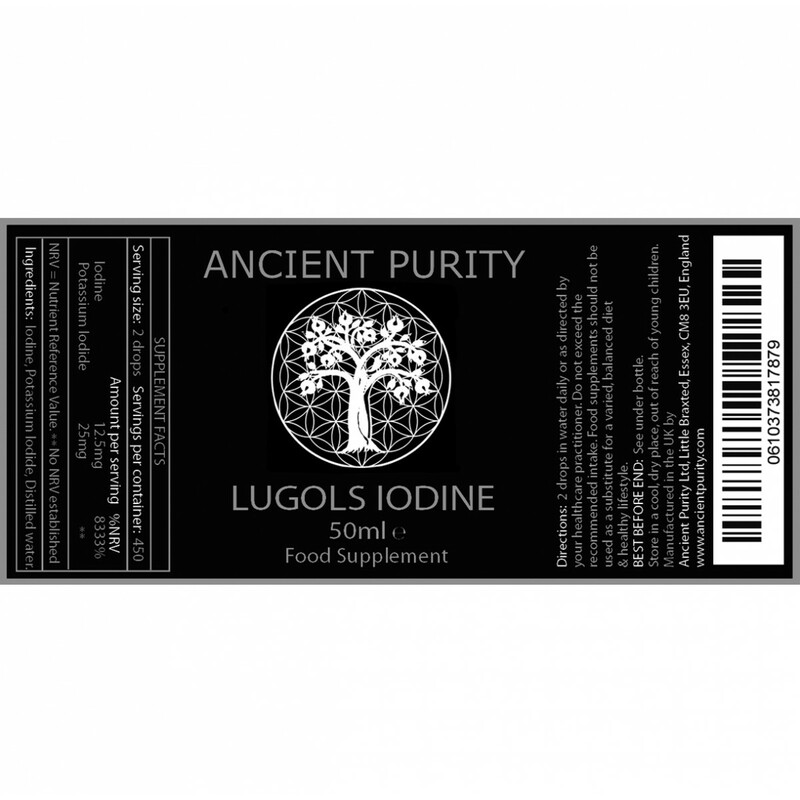 Q - Can I take Lugol's Iodine every day continuously, or should i have a break during the dose? 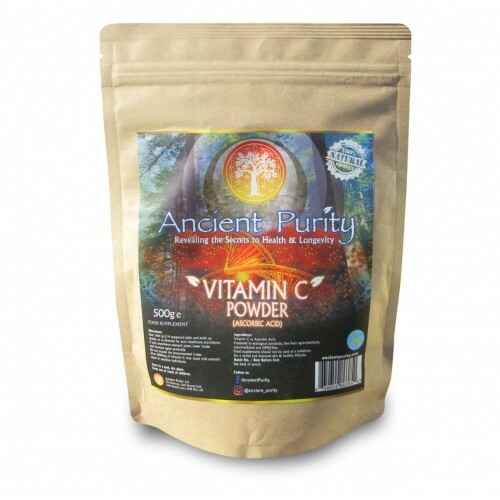 A - Like many supplements, its recommended you have a break from them now and then. Many people will take Lugols Iodine in 2 week cycles and break for a week, then repeat. The whole idea beyond natural health and us taking control of our health is finding out what works for us and taking responsibility, we highly recommend you read up on Lugols Iodine, but following our dosage with the break is a good start. Q - Can i take pharmacy bought Iodine internally? A - No, Iodine bought in the pharmacy is NOT safe for internal consumption. Lugol's has a different formulation. Q - I've heard people recommending all sorts of different Iodines, whats right for me? 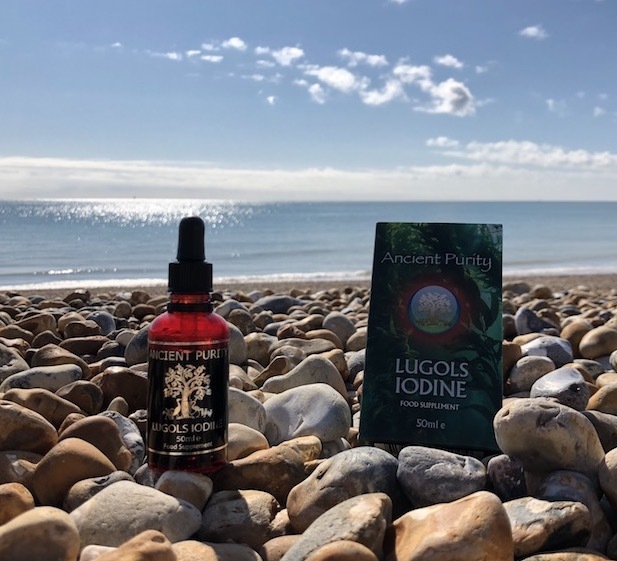 A - We think Lugol's Iodine is the best choice for health but would suggest you read up on all of them and decide for yourself. Q - Can I take Lugol's Iodine by another method, e.g. in food or by dropping directly onto the tongue, under the tongue or...? A - This is another area in which you will find differing opinion, and may well encounter sufficiently compelling information that you do wish to try taking the Lugol's Iodine by another method, but we'd recommend the "dilute in quality water and drink" method, as described in the Suggested Use tab. Q - Can I take Lugol's Iodine while pregnant? Is there benefit to this for the baby? A - There is research that indicates iodine deficiency may have a negative effect on a baby's IQ, but our recommendation would simply be to research about this for yourself, and the general idea of supplementing with iodine while pregnant (and/or breastfeeding). It's something we believe you'll find worthwhile to research about.